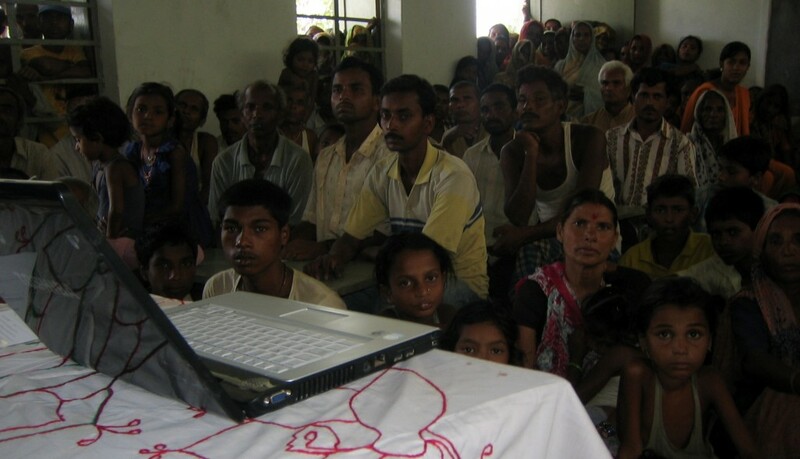 Nepal Village Foundation (NVF) was established in Nov 2007 to improve the wellbeing of poor and Dalit people in rural Nepal by Krit and Carole Sharma. Since then, NVF has supported many projects and currently, 101 girls from the poorest and Dalit families are in regular schooling. NVF also funds a fulltime project assistant and trained 14 volunteers to work on the project activities. Over 690 families have benefited from the project activities and now, working closely with 14 schools in Bhagawatpur, Mahadeva and Bathanaha panchayats of Saptari district to improve the schooling environment. It started with Krit and Carole’s visits to Nepal in 2004 and 2006. They visited rural villages and learnt about various social, cultural and economical issues that hold back the development of rural poor and Dalits in Nepal. The most striking issue for Krit and Carole was that the majority of women were unable to read and write. They organised group discussions with a wide group of people in the community to explore the issue. The caste system, the culture of dowry, unsuitable schooling environment and economical factors are the most significant. A group of people in Bhagawatpur village came forward to work with them to address the issue and this gave birth to NVF in the UK.